Starting with the class of 2020, National Merit Semifinalists will be able to submit ACT scores to confirm their status and be considered for Finalist standing. 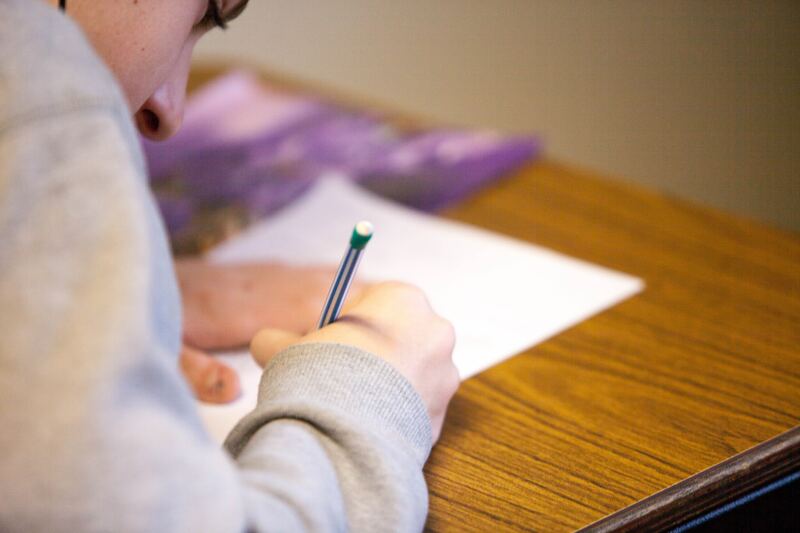 Up until this point, students who qualified as an NMSQT Semifinalist through their junior-year PSAT scores had to submit SAT scores to be considered for Finalist standing, but this year’s juniors may submit either SAT or ACT scores. This shift will benefit students who scored well on the PSAT, but are choosing to take the ACT for college admissions instead of the SAT, because they won’t have to take both tests. This year’s PSAT scores will be released in December of this year, but National Merit Semifinalists and Commended Students will not be informed until August of their senior year. They will then have until January of their senior year to submit their SAT or ACT scores, academic records, and principal recommendations to the National Merit Scholarship Program. Approximately 16,000 students are recognized as Semifinalists by the National Merit Scholarship Program every year. Around 15,000 of those students advance to the Finalist round, and approximately 7,500 Finalists receive National Merit Scholarships. Applerouth is a trusted test prep and tutoring resource. We combine the science of learning with a thoughtful, student-focused approach to help our clients succeed. Call or email us today at 212-731-4676 or info@applerouth.com.